Caramel Cake: Adapted from Cook’s Country's Illustrated....Good People! I have no recipe for this cake. I tried this recipe and it is one tasty cake. 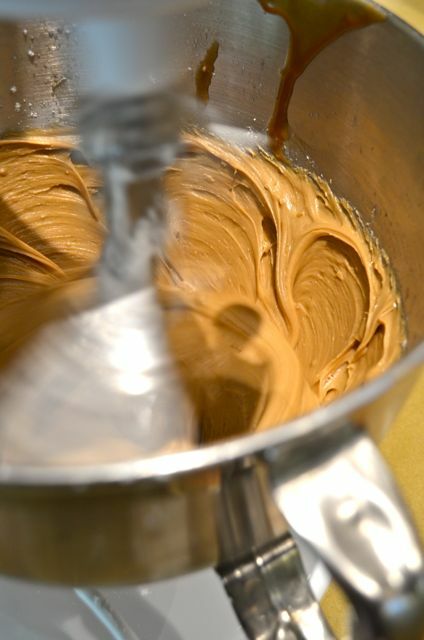 The caramel frosting has a crystallized, almost maple candy-like outer shell and a creamy, caramel-flavored interior. The yellow cake is moist and delicious. The combination is a perfect bite. This is a hard cake to make. 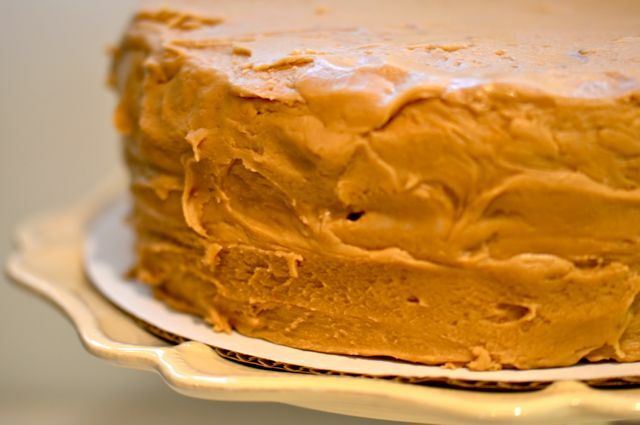 Caramel frosting is tricky stuff and you need to make a sturdy cake to handle such a heavy frosting. I suggest that if you make this cake you stick with the recipe (at least the first time you bake it). The key technique is to beat extra butter into the frosting just before you apply it to the cake. Butter does make everything better, and if it makes the frosting easier to work with, then we are all for it. The bigger challenge will be keeping your fingers out of the frosting. It tastes so good, you can lose quite a bit as it makes its way to the cake. But we do encourage a little patience. When you combine the frosting with the cake, it is even better. 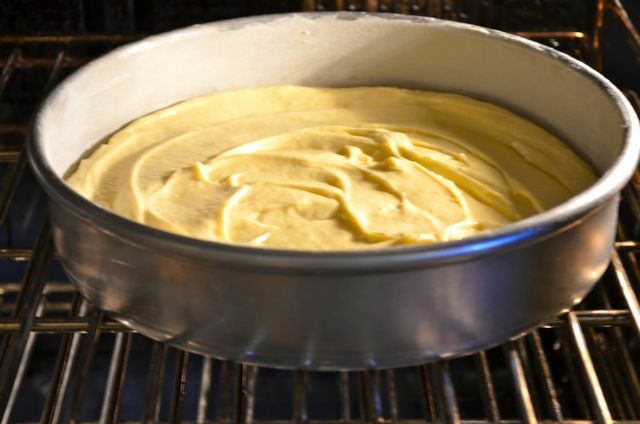 For the cake, place a rack in the middle of the oven and preheat to 350 degrees. Grease and flour 2, 9-inch cake pans and then line the bottom with parchment paper. 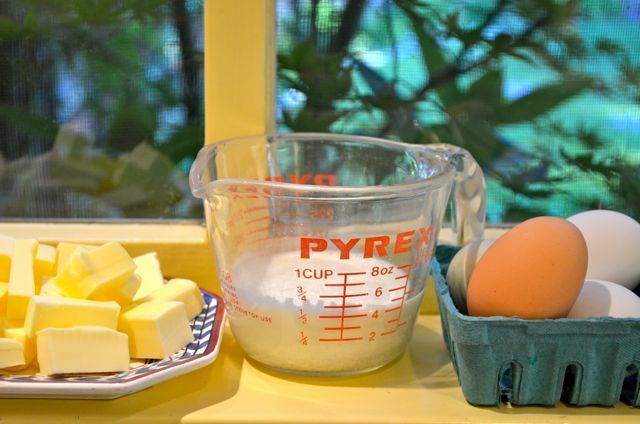 Whisk the buttermilk, eggs and vanilla together in a small bowl or measuring cup. In the bowl of your mixer, whisk together the flour, granulated sugar, baking powder, baking soda and salt. Then, with you mixer on slow speed, beat in the butter one piece at a time until the butter is in pea-sized pieces. Pour in half of the liquid mixture an and beat at medium speed until light and fluffy, about a minute. Then slowly add the rest of the liquid to the bowl and beat until incorporated, about 15-20 seconds. Scrape the batter into the pans, smooth the tops and lightly tap to release any air bubbles. Place the cakes into the oven and cook until a tester or toothpick inserted into the center comes out clean, 20-25 minutres. Let the cakes cool in the pan for 10 minutes, then run a knife around the edges and turn out the cakes onto a wire rack. Let the cakes cool completely, at least 2 hours, before frosting. For the frosting, heat 8 tablespoons of the butter, brown sugar and salt together in a large saucepan over medium heat until small bubbles form around the edge of the pan, 4-8 minutes. Whisk in the cream and cook until the bubbles reappear, 1-2 minutes. Take the pan off the heat and whisk in the vanilla. 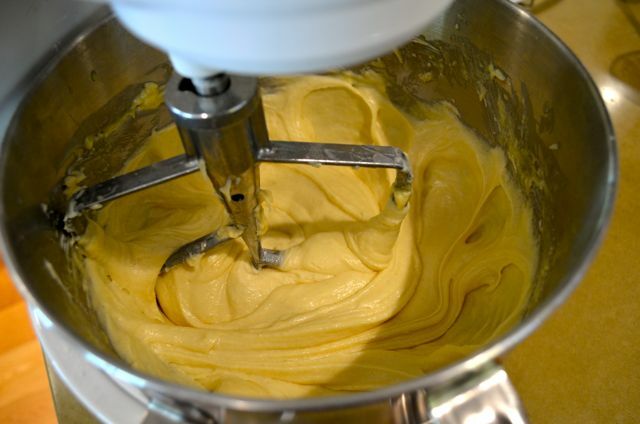 Transfer the hot frosting mixture to the bowl of your mixer. Then, at low speed, slowly mix in the confectioners’ sugar until incorporated. Increase the speed to medium and beat until the frosting is pale brown and just warm, 4-5 minutes. Then add the remaining 4 tablespoons of butter, one piece at a time, and beat until light and fluffy, about 2 minutes. Line the edges of a cake stand (if you have one, otherwise use a plate) with strips of parchment. Place one of the cake layers on the stand. Spread 3/4 cup of the frosting on top of the cake and spread to the edges. Place the second cake on top and press lightly. Then frost the sides and top of the cake. 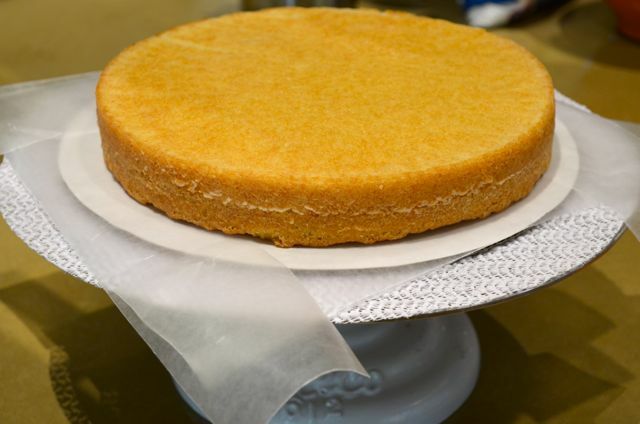 Remove the parchment paper from under the cake. Slice and serve. Preheat oven to 350 degrees. 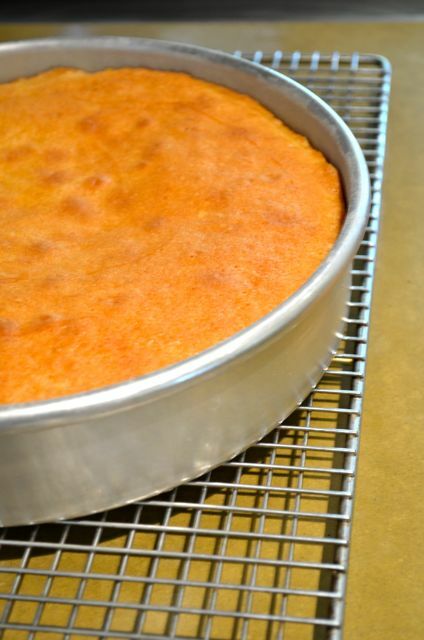 Prepare three 9-inch cake pans by greasing them and adding optional parchment paper. Beat butter until light and fluffy and then add sugar and beat for about 5 more minutes. Add eggs, 1 at a time, and mix well after each. Add flour and buttermilk, alternately, beginning and ending with flour and mix well after each. Add vanilla and beat well. Divide among pans and bake for 25-30 minutes until set. Turn out of pans onto cooling racks and allow to cool completely. 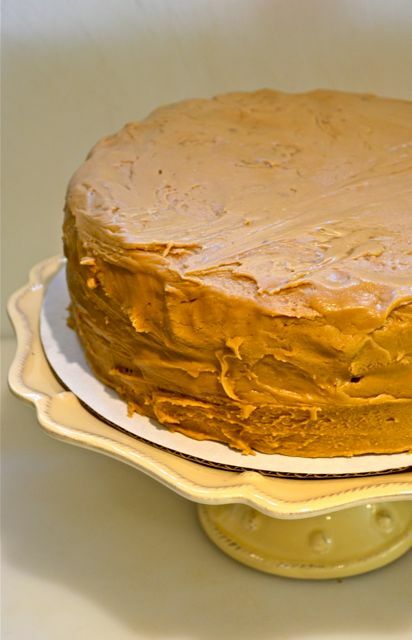 Prepare Southern Caramel Icing as cakes are cooling then frost the cake. Mix all ingredients in a 3-4 quart cast iron dutch oven. Swirl pan to keep ingredients moving in the pan. Cook to softball stage 235º – 245º on a candy thermometer or when tested in a cup of cold water. Remove from heat and beat with a wooden spoon until creamy and ready to spread. No thermometer? Do the cold water test: Take a some of the caramel and drop it into a bowl or cup of cold water. Give it a few seconds to cool. Fish around in the bowl or cup of cold water and try to retrieve the caramel and make a little ball with it. 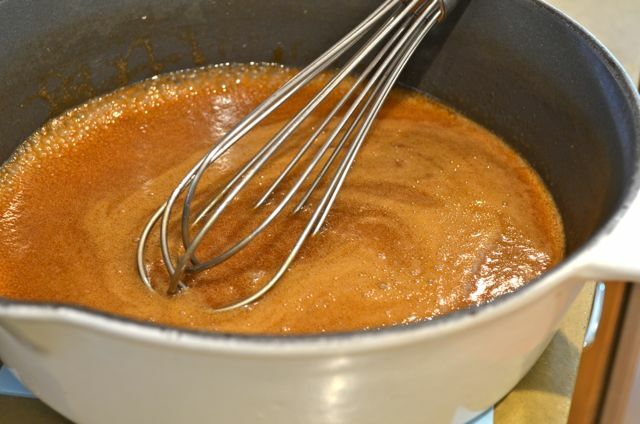 If you stick your fingers into the bowl, pull out a gooey mess and you can't do anything but smear the caramel, you need to boil the caramel some more. There is still too much water in your caramel and the concentration of sugar is too low. The caramel may even form little threads in the water, but if you cannot get the threads to form into a ball, you have some more boiling to do.